Tourism continues to be a key driver in all aspects of Barbados’ economy and has formed a principle component in our Red Book content. This year we present a collection of useful reference statistics about the industry, including total stay over arrivals, a deeper dive into some key markets and a more nuanced look at the arrival numbers. The global financial crisis in 2009 had a profound impact on Barbados’ tourism industry. 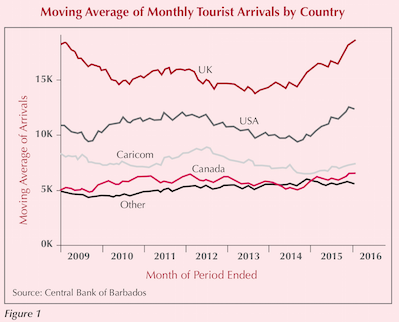 Arrivals dipped sharply, and after a recovery in 2011 failed to be sustained, 2013 saw the lowest long stay visitor arrivals since 2002. 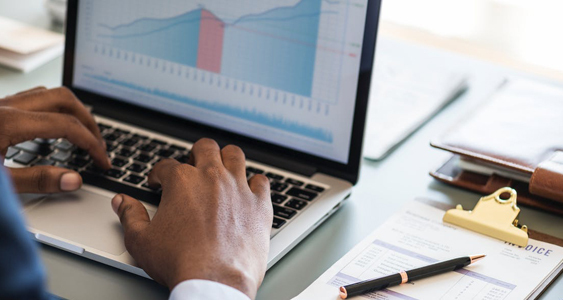 Since then stakeholders have implemented a revamp of the government support structures for the industry, and along with increased confidence in the global economy, arrivals have gone from strength to strength. Total arrivals were up by 13.7% in 2015 and nearly 17% from the low in 2013.